Come and celebrate your birthday in Patbingsoo and get free Chungmuro Patbingsoo. 2. 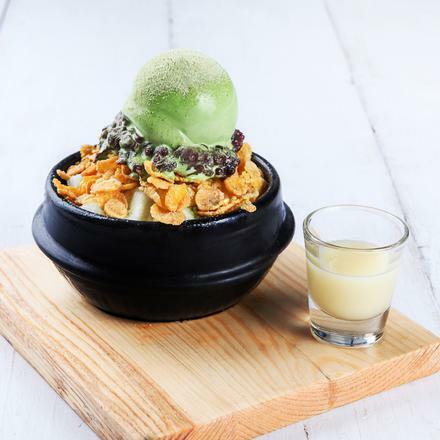 Ask one of our friendly store employees to redeem "Free Chungmuro Patbingsoo".